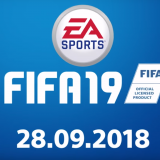 If you have decided to buy a new Mule Account, to start your FIFA Ultimate team (FUT) at the beginning.. you are probably wondering where you are going to buy a brand new FIFA account. 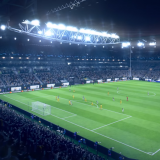 After the Price Ranges update in March 2015 for FIFA 15, we have tested numerous coinsellers. 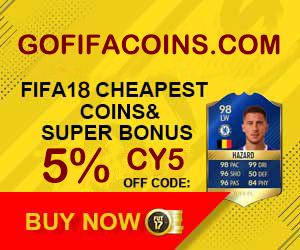 Some of them decided to quit the business (FIFAUltimateTeamcoins.com and EasyFIFAcoins.com). Others only offer the delivery method Player Auction.. which is, in our humble opinion, a waste of your money. You have to buy a player first with coins, and you only get a minimum profit if you buy coins with that player. There are some websites that offer the Mule Account delivery method. Our top favorite are U7Buy and MMOGA. They were one of the first that offered this option. They are fast, cheap and very reliable. Our top partner. MMOGA is a website based in Germany. They offer support (mail or LiveChat) in Spanish, German, English (British and American English) and French. We have only used the English and German options, and were satisfied with the response of MMOGA. They offer the Mule Account option for: PlayStation 3, PlayStation 4, Xbox One and Xbox 360. This is because they cannot create a new account for a mobile device or PC Origin account. After you have selected the right console and right amount of coins, you can pay MMOGA through lots of different methods. We have used PayPal, iDeal (Dutch citizens only), Paysafecard, VISA, Mastercard and Meastro, for our transactions. There is a suitable option for almost all the countries in the world. After you have paid, you will receive an account name, password, secret question and/or a link where you can activate your account. Goldah is from the same owner as Fifaah.com, they often have the same discount, although they use a different coupon code. Goldah also offers a Mule Account, although they just name it “Buy FIFA Account”. 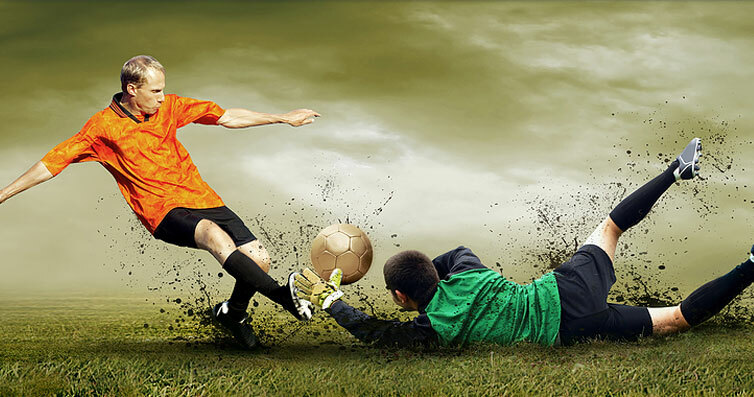 Just as MMOGA they offer coins on a new FIFA account for PS3, PS4, Xbox One and the Xbox 360 consoles. They promise a 1 hour delivery time, the fasted of all our favorite coinseller websites. Goldah displays coins in ‘K’. One thousand can be abbreviated as ‘K’. 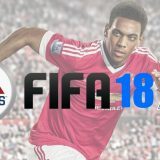 If you want to buy a brand new FIFA Ultimate Team account with one million coins on it, you’ll have to select 1000k at the official website of Goldah. 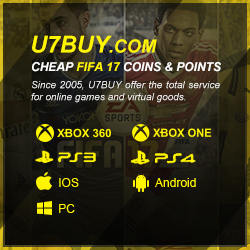 They will also offer cheap FUT 16 coins for FIFA. “We will send the account name, password and secret answer of the new account you ordered to your Email in 24 HOURS. Please confirm that the Email you offered here is real and correct. Tips: To secure your Game Account, please Reset your Password and Security Question once you get the new account!